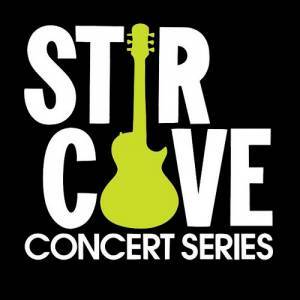 Jon Pardi is coming to Harrah's Stir Cove on Saturday, September 14. Jon Pardi's GOLD-certified album California Sunrise debuted at #1 on Billboard's Top Country Albums chart earning him CMA New Artist Of The Year and ACM New Male Vocalist Of The Year. Pardi dominated the top of the country music charts with consecutive #1 hits. 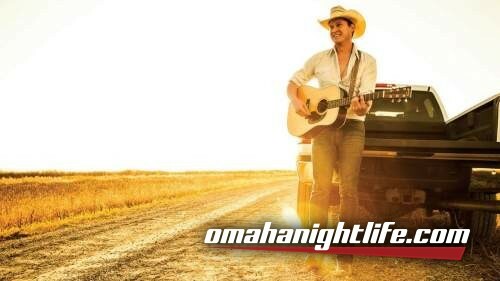 Don't miss Jon Pardi live. Get your tickets now!